SURREY, B.C. - Police have circulated a photo of a woman they found wandering in Surrey, B.C., and haven't been able to identify. 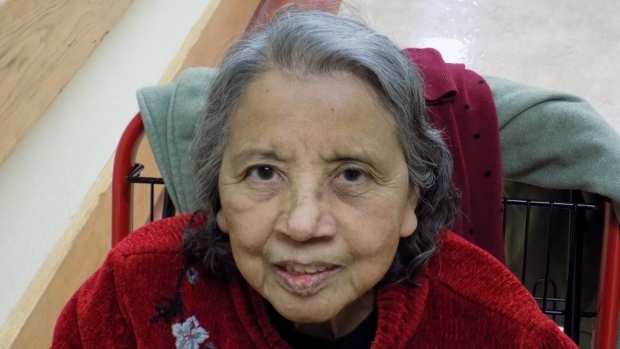 The woman was found on Monday at about 4 p.m. near 180th Street and 66A Avenue, in the North Cloverdale West neighbourhood. The RCMP say they want to reunite the woman, who told them her first name is Sheila, with her family. The Mounties say the woman wasn't wearing shoes when she was found and didn't have any information to help them discover who she is or where she lives. The woman has been taken to a local hospital while police and hospital staff try to identify her.